The ED Series is an advanced multifunction scale. 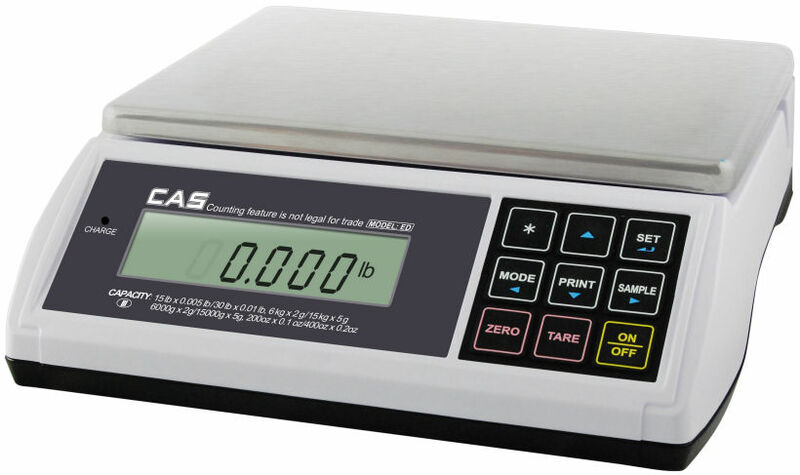 Use it for counting, checkweighing, accumulating, or simple weighing. Need to print labels or receipts, no problem.... Bundle the ED Series with the optional DLP Label Printer or DEP Receipt Printer.